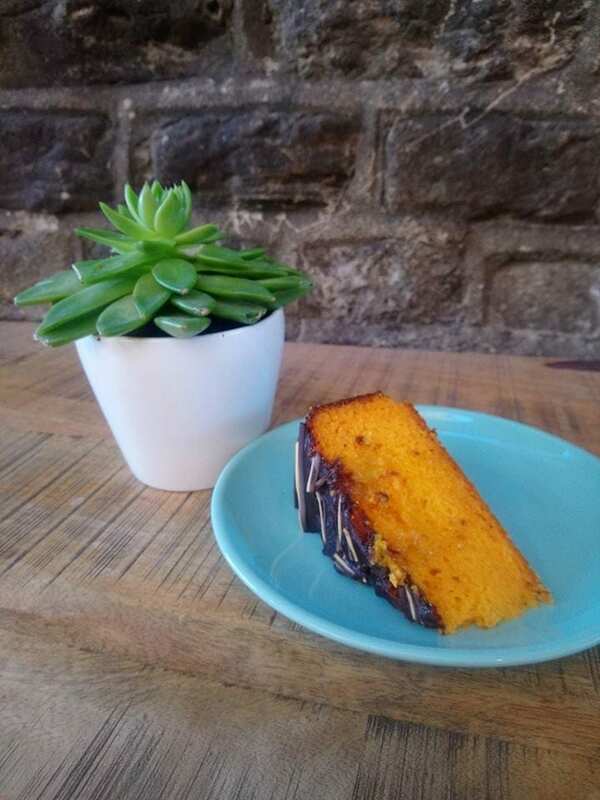 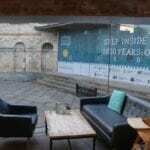 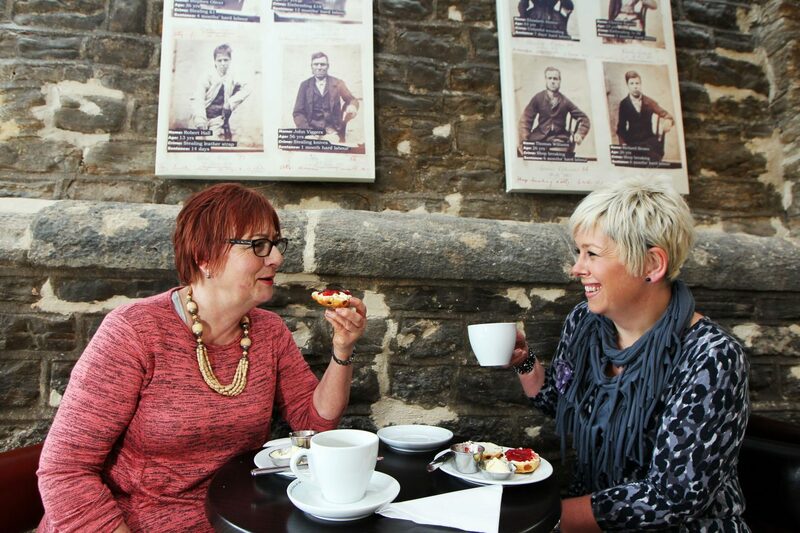 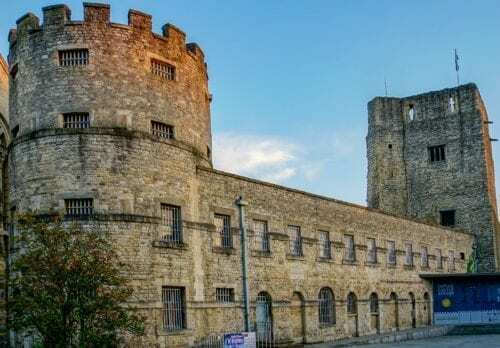 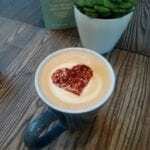 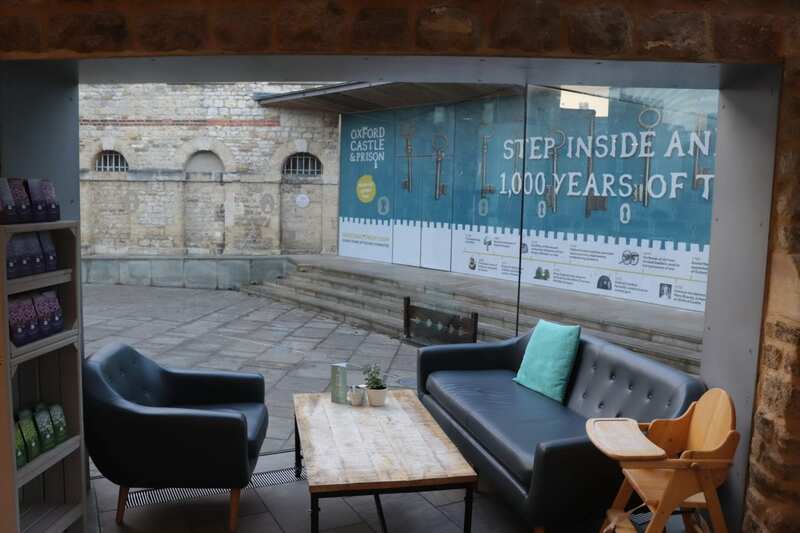 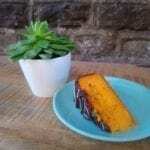 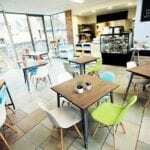 The Castleyard Café is located in the Oxford Castle Quarter, by Oxford Castle & Prison. 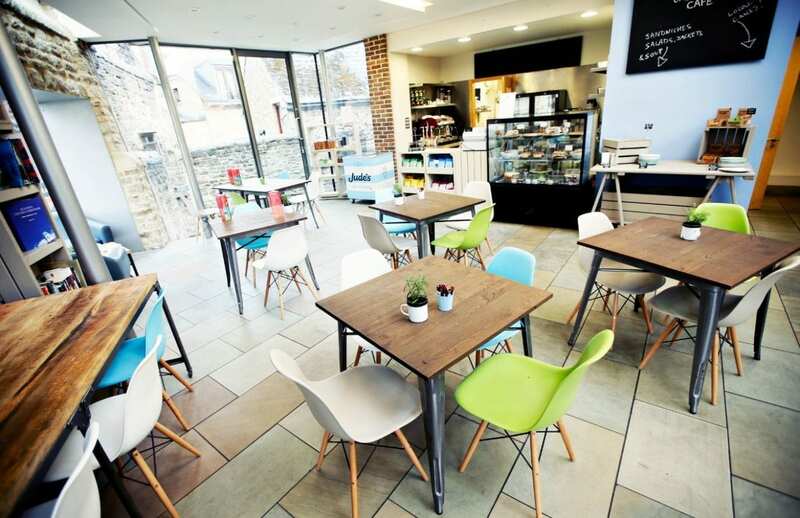 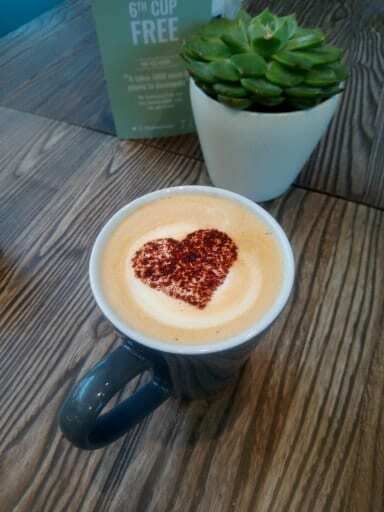 Enjoy a cup of coffee or a tea while taking in the relaxed atmosphere of the castleyard. 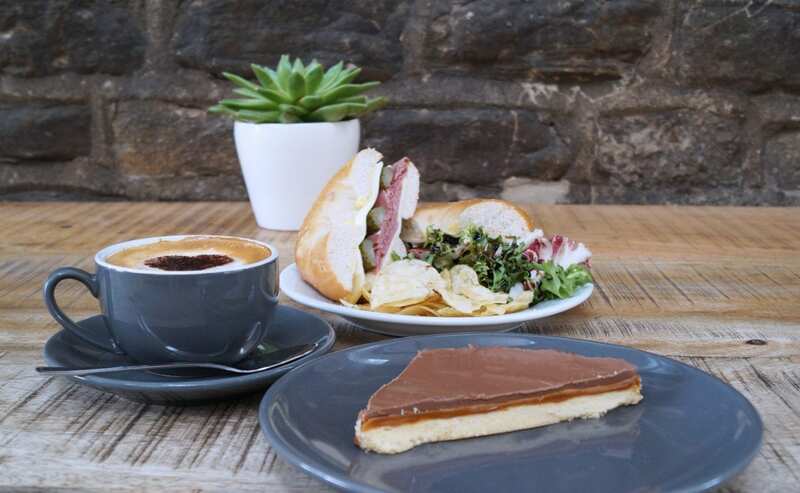 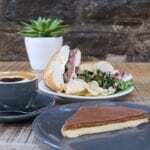 The café also serves an assortment of sandwiches from a local craft bakery.